“Pala Today News at Noon” won for Best Radio Newscast for the fourth consecutive year. Pala Today airs most Mondays through Fridays for a half hour at noon. The program includes local North County and Temecula Valley news, National Native News, sports, business, weather, environmental and lifestyle features and the community calendar for Pala and surrounding communities. Rez Radio operates the only North County-based broadcast news department. “Galaxy Moonbeam Night Site” won for Best Radio Interview and Best Call-in/Talk Show for the third year in a row. Galaxy airs Wednesdays at 12:30p with a repeat Sundays at 1:30p. In the 4 ½ years of its existence, Rez Radio has earned a total of 12 San Diego Press Club awards and been recognized one additional time by the RTNA’s Golden Mic awards. 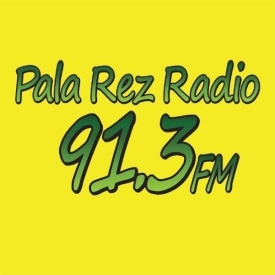 Rez Radio 91.3 is owned and operated by the Pala Band of Mission Indians and based in Pala, CA. We stream live 24/7 on iHeartRadio, TuneIn.com, and at the link below. 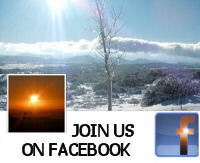 Questions and comments about Rez Radio may be directed to station manager, John Fox – jfox@palatribe.com or 760 742 4200.